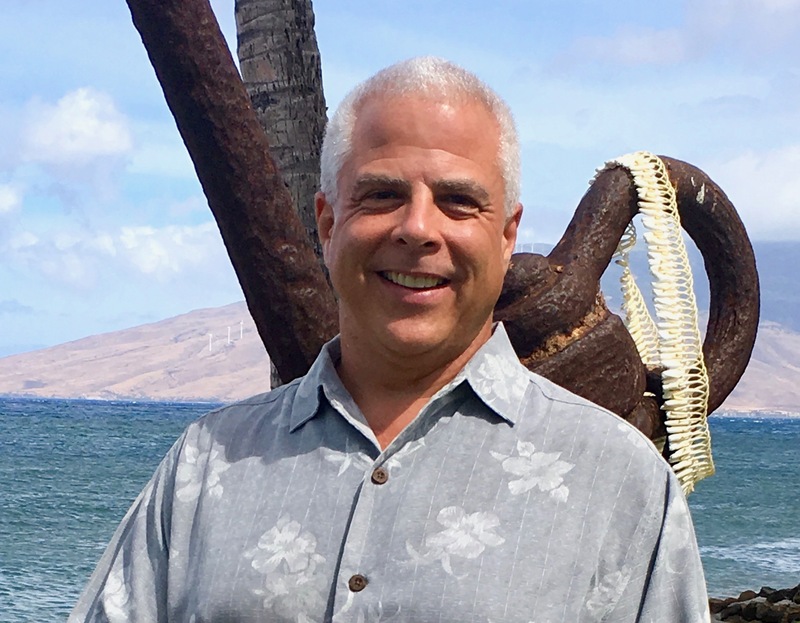 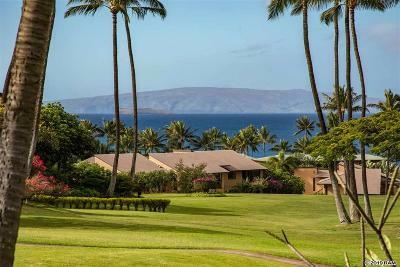 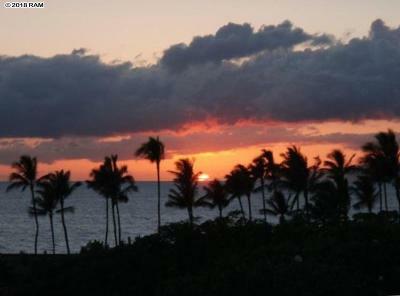 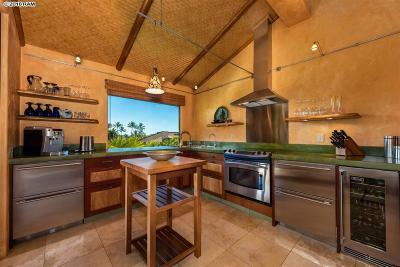 Wailea Ekahi is a 10.39 acre ocean front community on Keawakapu beach. 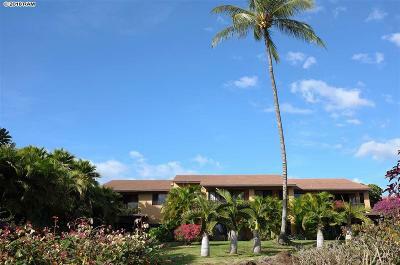 Built in 1978, the complex consists of 54 two-story buildings with 287 condominiums. 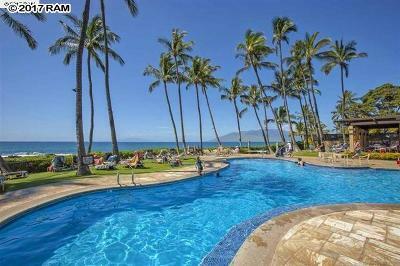 Amenities include beach access, a beach front pool pavilion, 4 pools and shuffleboard. 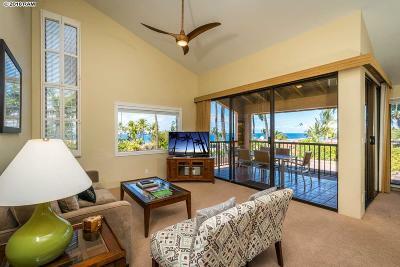 Vacation rentals and pets allowed.